14-year-old Bridgett Gordon left her home in Morgan County on December 3rd. The search for a missing Morgan County teen is over. According to the Wartburg Police Department, 14-year-old Bridgett Gordon was located safe in Dyersburg, Tenn. on New Year's Eve at 3 p.m. Officers are on their way to Dyersburg to pick her up and bring her home. Gordan has been missing since Dec. 3. FBI and TBI Special Agents released surveillance footage of two adults they think are traveling with missing teen Bridgett Gordon. The fourteen-year-old Bridgett Gordon left her home in Morgan County on December 3rd. Investigators have tracked leads in several states. 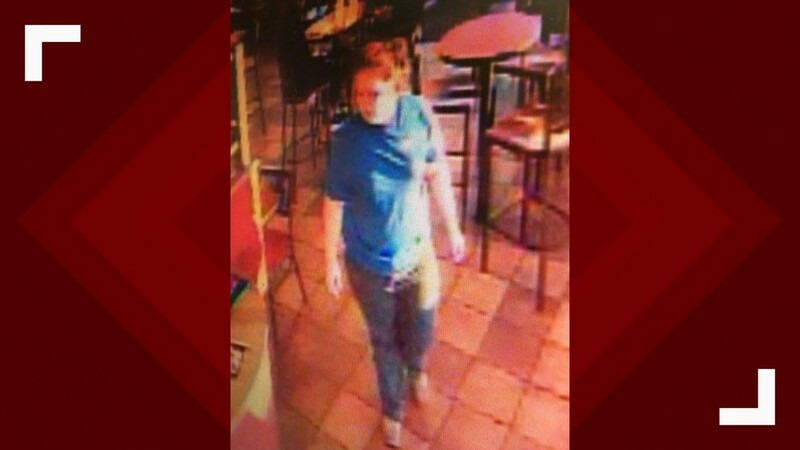 Agents recovered surveillance video putting the missing girl with an unknown man and woman at a Taco Bell in Dyersburg, Tennessee, on or about December 15. Investigators need the public's help identifying the man and woman in these photos who may have information about Gordon's whereabouts. 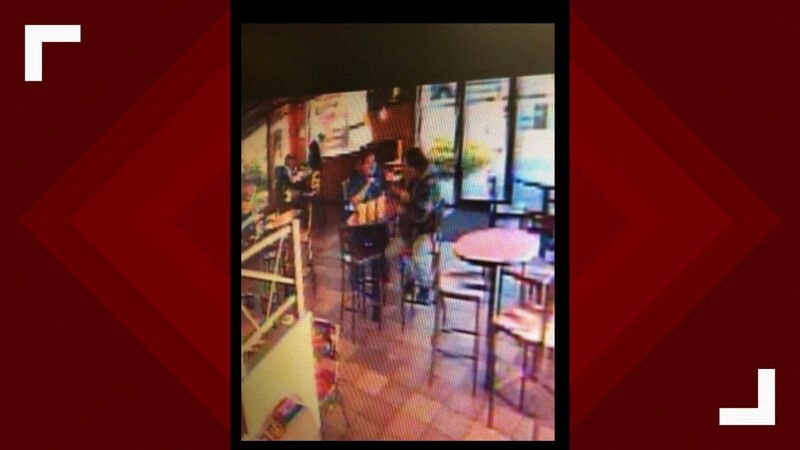 Video surveillance shows the three enter the restaurant and order food. Later in the video, Gordon is seen at a table with the unidentified man. 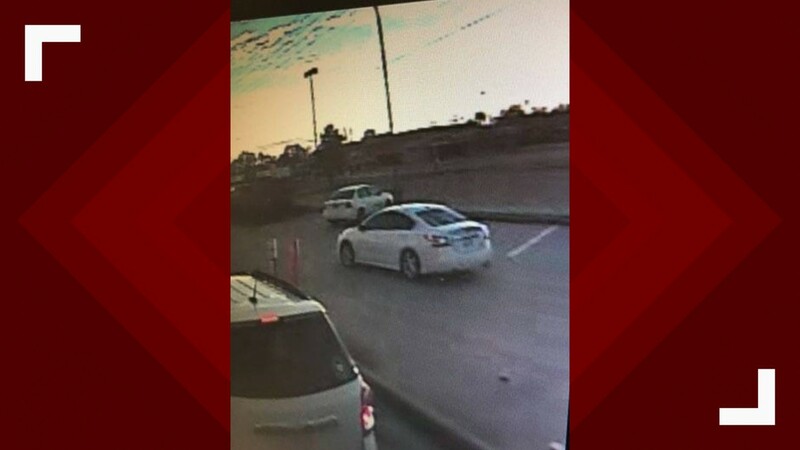 The three left in a white, late model sedan, likely a Nissan Altima. 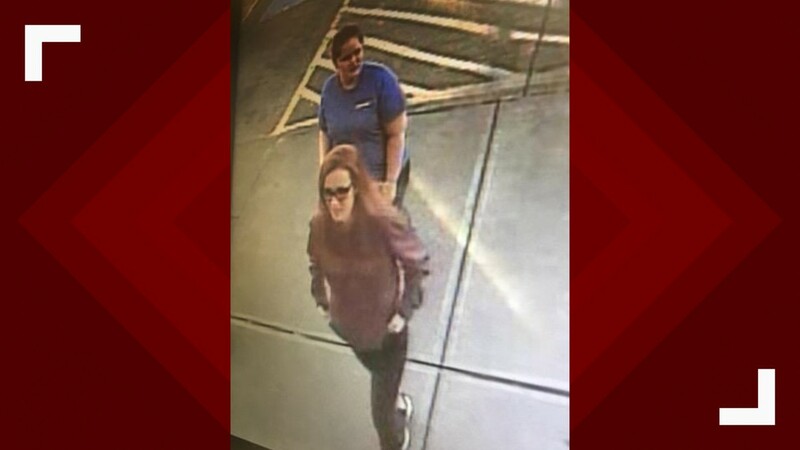 If anyone knows the people in these photos or recognizes the car, they are asked to call the FBI at 865-544-0751 or the TBI at 800-TBI-FIND. The FBI said it is joining the search for 14-year-old Bridgett Gordon. The Morgan County teen was last seen on Dec. 3, according to officials. The City of Wartburg Police Department says they believe Gordon may have traveled to Nashville or outside of Tennessee. She is 5 foot 6 inches tall and weighs 200 pounds. 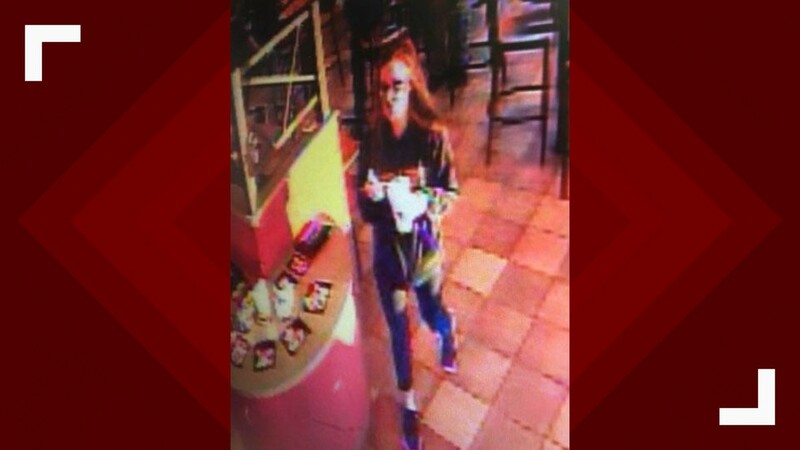 Police said she has black hair, blue eyes and wears glasses. She also has a scar on the right side of her upper lip. According to Wartburg Police, she was last seen wearing black pants with a maroon jacket with the words 'New York' on the sleeve. "Bridgett voluntarily left her residence on 12/04/2018 without her mother’s permission. No foul play is suspected in this case. Anyone with information pertaining to Bridgett’s whereabouts is asked to contact Morgan County Dispatch at 423-346-0911," Wartburg Police said in a Facebook post. Anyone who sees Bridgett is asked to make every effort to keep her in sight until law enforcement officials can arrive on the scene. Anyone with information is asked to call 1-800-tbi-find.